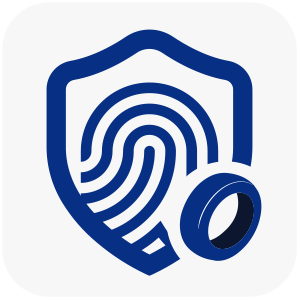 CloudGate Authenticator allows you to login via CloudGate UNO with fingerprint authentication with or without password. 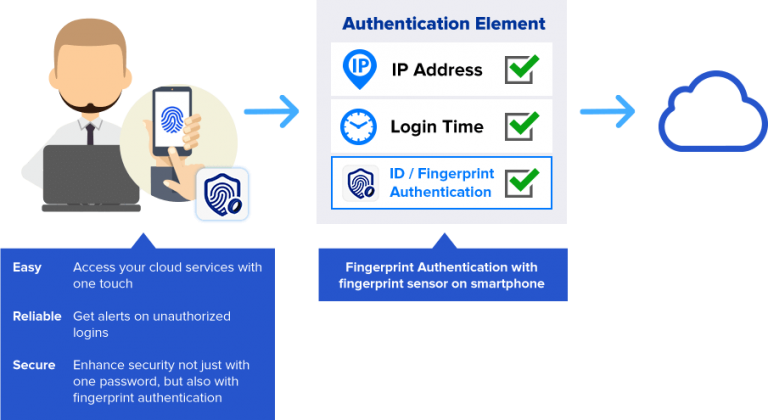 Using the built-in fingerprint authentication device on your smartphones, CloudGate Authenticator enables you to access your cloud with one touch. Input Username on the CloudGate UNO login screen. Receive a notification on your smartphone and touch the fingerprint reader to complete authentication. 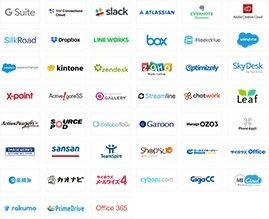 Access all your cloud services. 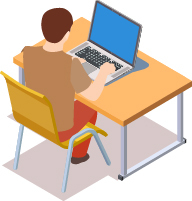 Logging in using ID and password used to be the mainstream in authentication for corporation information systems. However, having to memorize and keep passwords secret, you run the risk of forgotten or stolen passwords with this traditional authentication method. 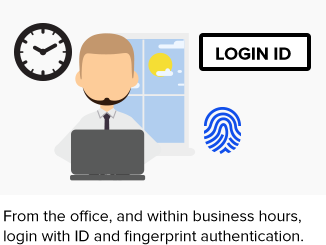 Significantly reduce the risk of login spoofing and protect your important information on the cloud from unauthorized access. 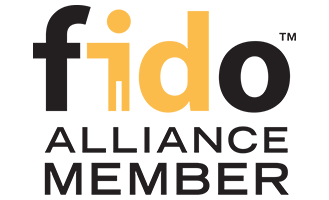 FIDO based authentication includes biometrics to enable strong authentication. Once your CloudGate Authenticator is setup by your administrator, you will receive a push notification on your device whenever there is a login attempt with your username. 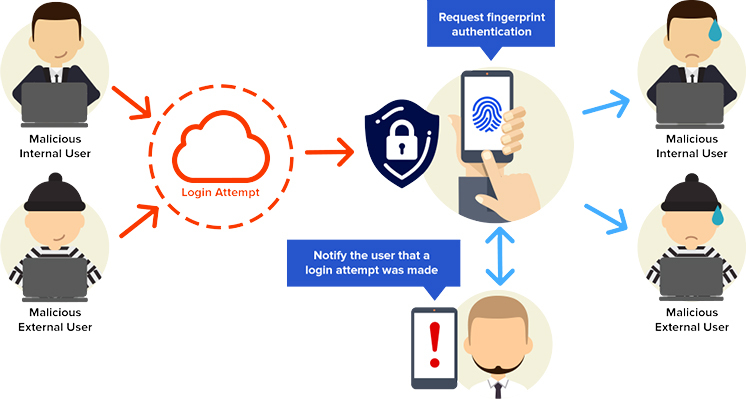 This notification includes details from the login attempt; easily confirm or block the login attempt with your fingerprint. 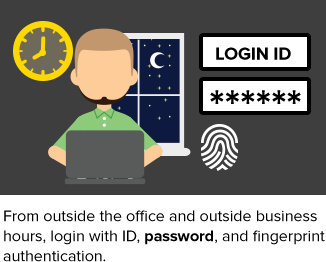 Set conditions and combine with traditional ID / password authentication to boost security. 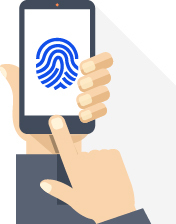 You can specify conditions such as time, place, devices, and such to allow access using fingerprint authentication. Also, fingerprint authentication can be added on top of ID and password. Experience passwordless authentication with a touch of a button.